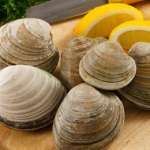 The Best Tasting Shellfish Comes From Maine! 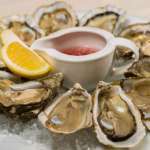 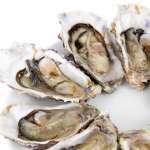 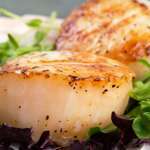 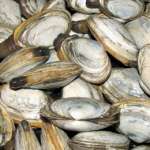 Order from a variety of fresh shellfish including Steamer Clams, Oysters, Scallops and more. 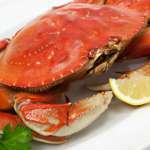 Lobsters New England is your source for the best tasting and freshest New England shellfish!